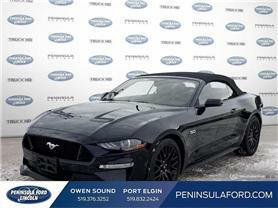 Quality Pre-Owned Vehicles at Competitive Prices. 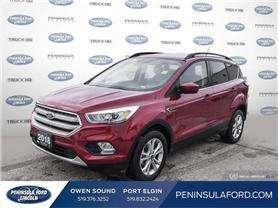 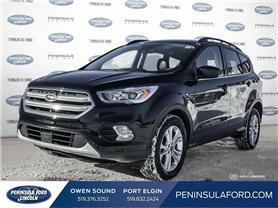 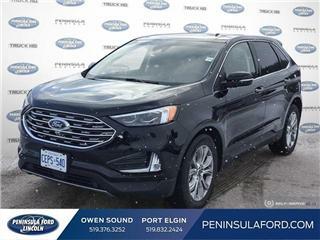 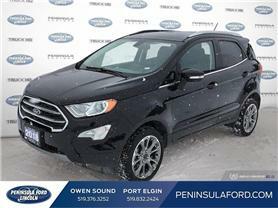 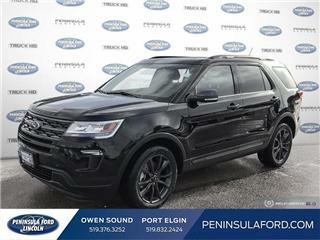 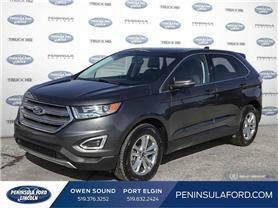 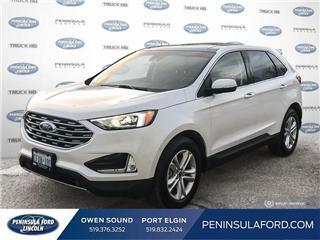 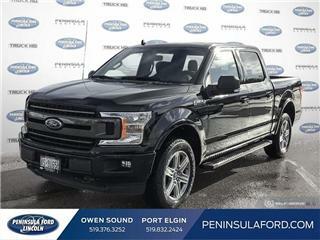 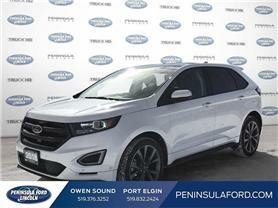 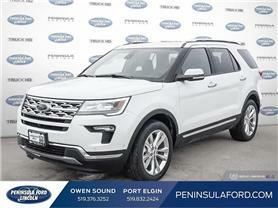 Welcome to Peninsula Ford Lincoln, your number one dealership for the purchase of a new or pre-owned Ford or Lincoln vehicle in Owen Sound and Port Elgin, Ontario. 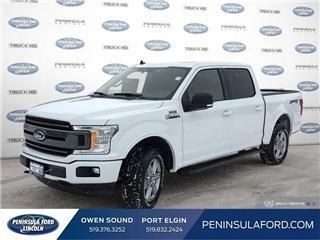 Known as the Truck Headquarters, Peninsula Ford Lincoln offers you discounted pricing on the purchase of a new Ford truck, as well as a wide range of new and pre-owned Ford and Lincoln vehicles.